Great post! To me, the sixth option seems the most plausible. 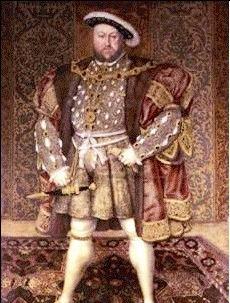 Henry was a man of childish whims and great arrogance. He wholeheartedly believed, as you put it, that he was the centre of the universe and that everything revolved around him. Also, I think what many people do not understand is that some of us are able to love and HATE with a passion that others lack. I think Henry was such a person. He loved fiercely, he hated with a vengeance. Love can turn to hate, I’ve experienced it myself. And in the depths of hurt and betrayal – even if you’re only convincing yourself you’ve been betrayed – people are capable of many things. Poor Anne, she did not deserve the fate he chose for her. But she died boldly. Yes, and if you are a person of fierce passions who is indulged all his life, watch out! Re. Anne facing death, if you haven’t already, do have a look at the post on this site, “Anne’s Final Hours.” And thank you for your comment! I don’t believe for a MOMENT that Henry actually believed the charges against Anne were true. Contrast his behavior during Anne’s fall – the callous indifference and partying like a frat boy – to how he behaved when Katheryn Howard was charged. He initially refused to believe Katheryn might have been unchaste, then when confronted with evidence, he wept, screamed, and stormed. He didn’t want a trial to air the dirty laundry, and couldn’t even bring himself to sign the death warrant. The contrast is chilling… and telling. I tend to agree with you, Lissa. 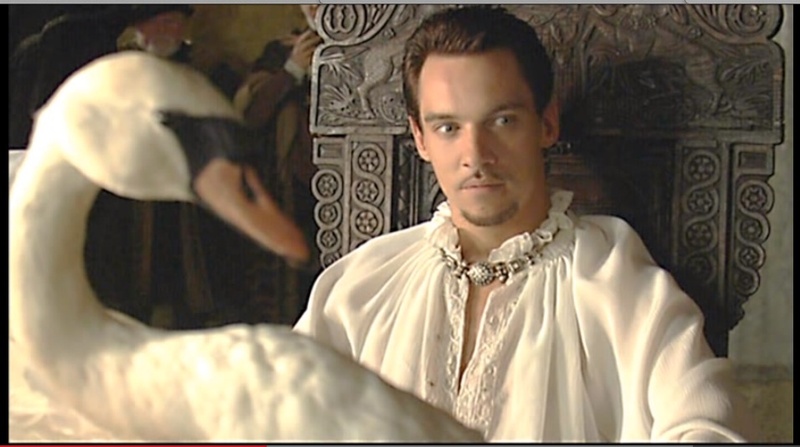 I think his outrage over Anne was for public consumption, with Katherine, there was real grief. Interesting to consider the role his age played in the two relationships, too. 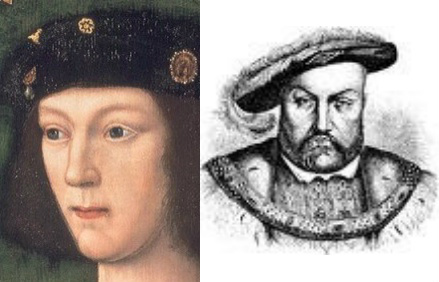 An excellent post from The Creation of Anne Boleyn. Enjoy! Reblogged this on Historical Star. Michael Hirst’s explanation is still resonating with me.